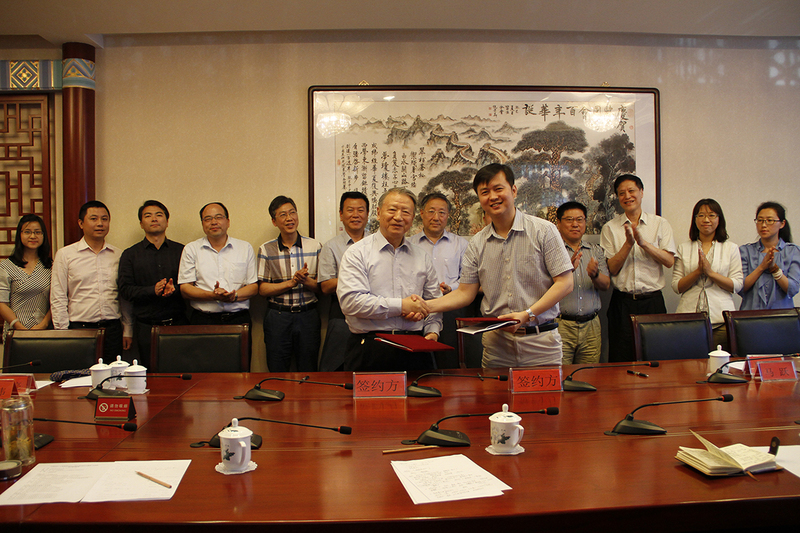 On June 24th, 2015,Liu Beihong, deputy secretary of Wuxi new district, and others visited the China Overseas-Educated Development Foundation. 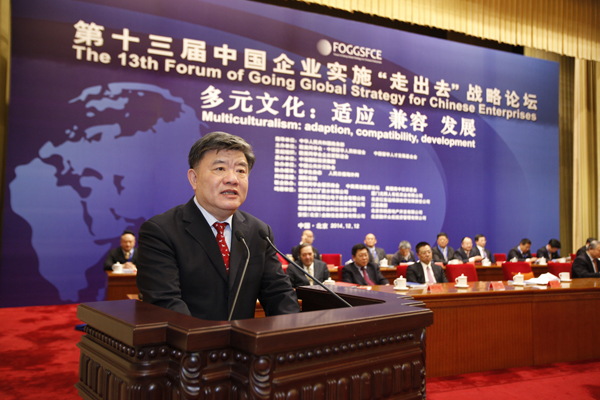 The chairman of China Overseas Talent Development Foundation Ma Wenpu, the secretary general Zhuang Liang attended the forum. 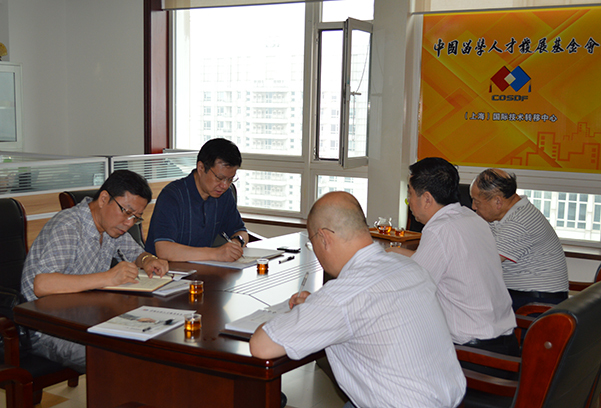 The meeting was chaired by Liu Wei, deputy secretary general. 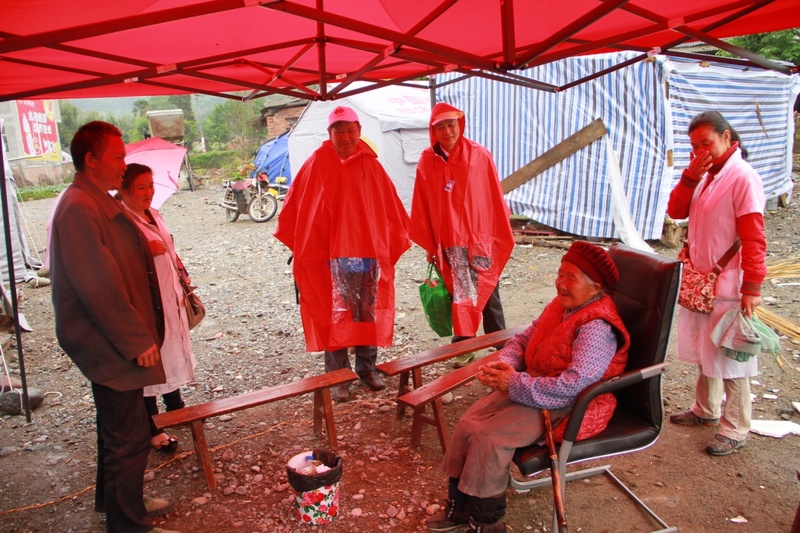 During the forum, secretary general Zhuang Liang introduced the basic situation and the development results of the foundation in recent years. 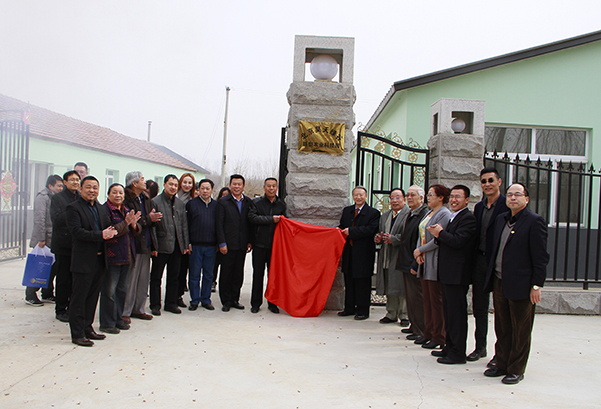 He pointed out that the foundation focused on the introduction of foreign advanced technology, intellectual achievements, well-known enterprises and so on, carrying out training and exchange of talents to boost domestic economic development and scientific and technological innovation. International technology transfer center is one of the functional organizations of the foundation, its main function is to introduce and integrate advanced technology, project and talent, to absorb and manage industrial capital at home and abroad, and promote international technical exchanges and cooperation. 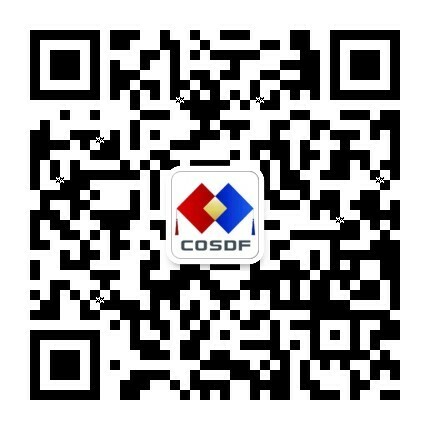 At present, the center has gathered hundreds of foreign high-tech projects, covering new materials, new processing technology, energy conservation and environmental protection, new energy, Internet, security, emergency, high and new agriculture and other key emerging industries. 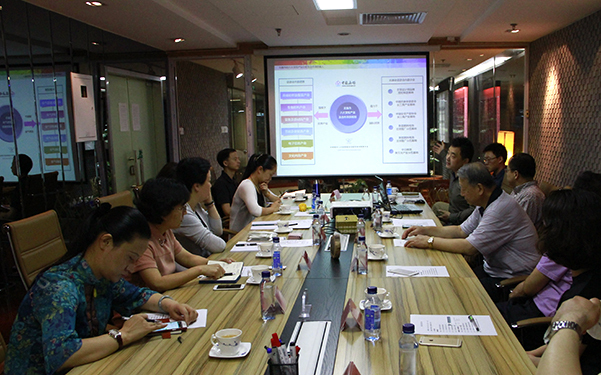 The executive director of the center Ma Yue introduced in detail the development of the international technology transfer center, resource advantages and the main plate. In cooperation with Wuxi New District, the center will help Wuxi New District industrial development model transformation and upgrading. 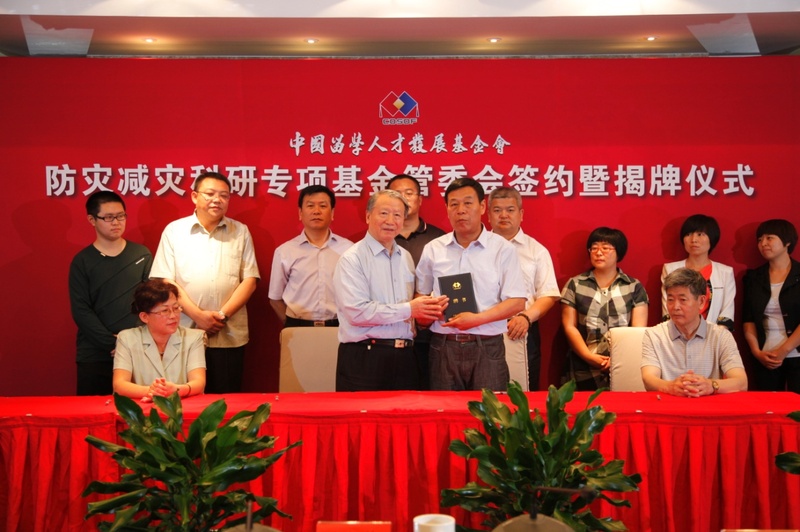 The deputy secretary Liu Beihong introduced the basic situation of Wuxi and Wuxi new district to the main leaders of the foundation. In recent years, the construction and development of Wuxi New District Life Industrial Park is remarkable. They hope 3D printing innovation center, the material industry and the medical tourism industry as a starting point cn promote cooperation and development of the two sides. 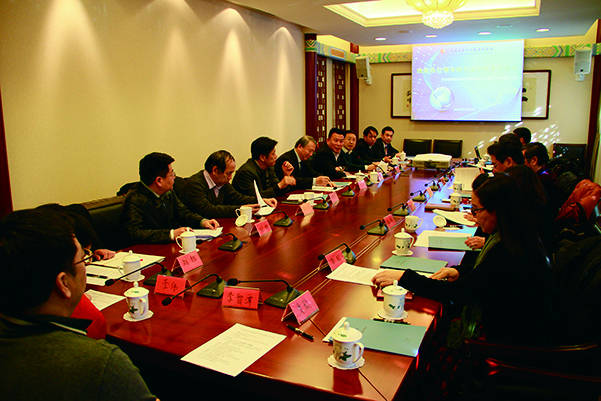 The chairman Ma Wenpu listened to the speech of the deputy secretary Liu Beihong. He expressed hiis hope for the two sides to strengthen communication and joint efforts, deepen the cooperation of the docking project.